This week is World Book Week, apparently, and Thursday is World Book Day, apparently. I guess the other weeks and the other days are World ‘let’s not read a thing’ Weeks and Days. Still, it lets me remind you of some books, including this one of mine. 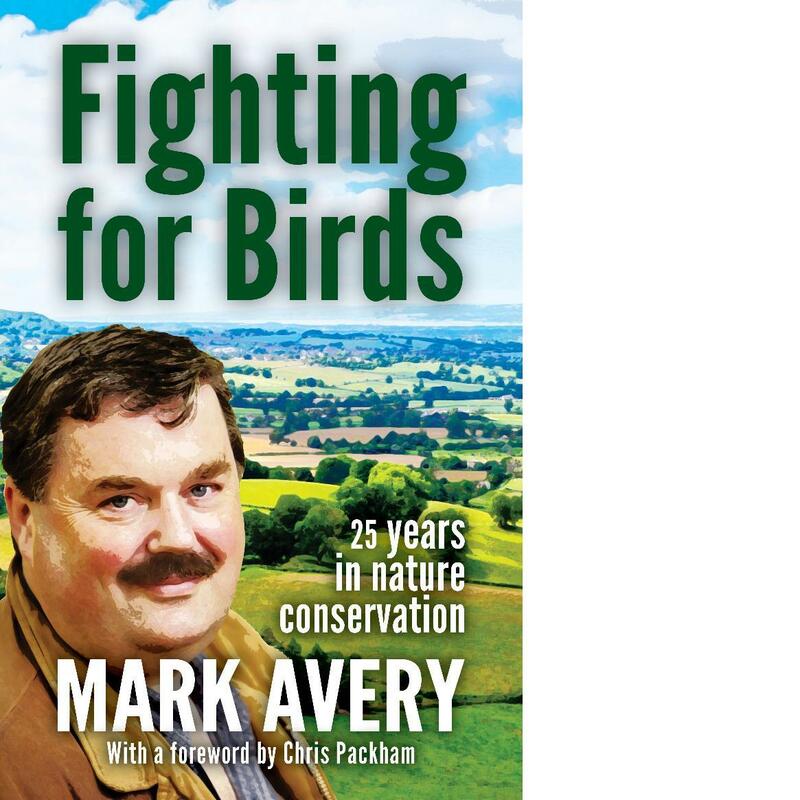 Fighting for Birds had a string of glowing reviews and its first 26 reviews on Amazon were 5-star ones, until it picked up a 3-star review after Christmas. 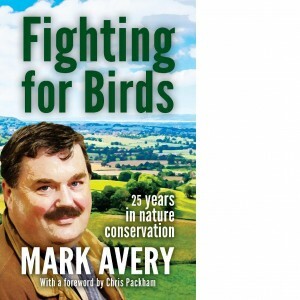 Fighting for Birds is published by Pelagic. I'm surprised you would sneer at an initiative aimed at kids which allows books to get into the hands of children who wouldn't normally afford them. Every child in the country will get a voucher to swap for a book. I work for Waterstones and we fully support World Book Day every year. Janice - no sneer intended. Thank you for your comment. Nice if they are & I have a substantive library and would encourage anyone to do the same. I am also involved with an organisation which publishes and it's not easy, ISBN requires freebies to be sent to the British Library the five University Libraries and we still seek to keep local information affordable to local people. Likewise getting people to write up papers when they have undertaken valuable surveys or projects is not easy either. Long may local publishing continue and not just that controlled by the big guys? Maybe Perhaps if books of 140 characters were the norm kids would read more? 🙂 I suppose they insist on taking the 'tablets' as well?